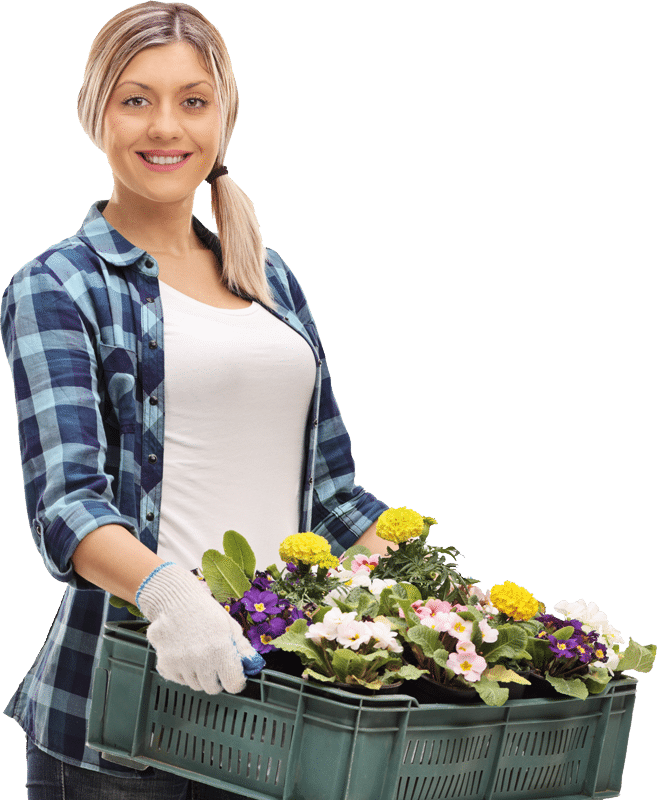 Business cash advances for florists is an alternative finance solution that offers florists a different option to business finance. Maybe your business was turned away from banks or other lenders. Possibly because you or your business has failed to meet their strict requirements for a bank loan for a florist business. Business Cash Advance is flexible and much more easily accessible. Florist funding can be raised in a matter of days with cash advances of £5,000 – £200,000. You florist business needs to have a minimum of £5,000 a month in debit and credit card payments. If your business needs funding then a business cash advance for a florist maybe the prefect fit! Our florist business loan product is an ideal solution for any flower shop business that is seasonally dependant or has fluctuating cash-flow. Florists work perfect with a business cash advance. This is due to the repayments are always entirely in sync with your flower shop businesses monthly performance. Borrow up to £200,000 quickly and easily. Whether it’s suppliers who need to be paid, inventory, or leasing equipment, get the working capital you need to run your florist business. Complete a business loan application online and get an answer within hours. A business cash advance is an unsecured injection of working capital into your florist business this is based on future credit and debit card sales. It’s repaid via a pre-agreed percentage of about 7% per every future card transaction. Unlike traditional bank loans witch have fixed monthly payments, florist business cash advance repayments are directly linked to your card takings. The repayment of the advance only happens when the business makes a card sale. Cash advances for florists businesses are available to any florist or flower shop based in the United Kingdom that has traded over 6 months. Florist Merchant Cash Advance have no up-front cost when they are set up. Business loans for florists start at £5000 to a maximum of £200,000. Repayments are taken from future credit/debit card PDQ machine transactions. Merchant cash advances for florists are not secured, so your home or assets would be at risk should something go wrong. All repayments are agree upon a percentage of your future card payments as loan instalments. This means your cash advance will mirror your day-to-day business. The process is quick and easy to get florist funding in place. Simply complete the online application to get started and we will do the rest.